Whenever someone strikes up a conversation with me about the universe, I get animated. No surprise there: I've made a living writing about astronomy, physics, geology, spaceflight, and related areas of science for nearly a decade, and have read obsessively on these topics for much longer than that. However, people have shared a lot of peculiar "facts" with me over the years that ended up being totally false. Below are some of the silliest and most common claims I've heard. No one is perfect — I believed many of these statements at some point in my life — but it's time to put these myths, misconceptions, and inaccuracies to rest. If you wince and look at the afternoon sun, it might look yellow — but the light it gives off is actually white in color. 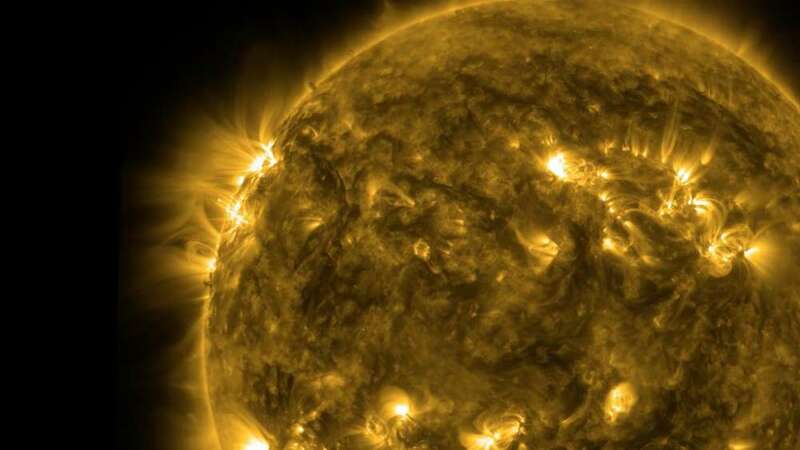 The Earth's atmosphere between your eyes and the sun is what makes the star appear yellow. The gases bend the light in an effect called Rayleigh scattering, which is what also makes the sky appear blue and causes sunsets to blaze into brilliant oranges and reds. Not helping matters is that astronomers classify the sun as a yellow main-sequence G-type star, or "yellow dwarf." Not all deserts are hot and full of sand. They need only be dry and inhospitable. 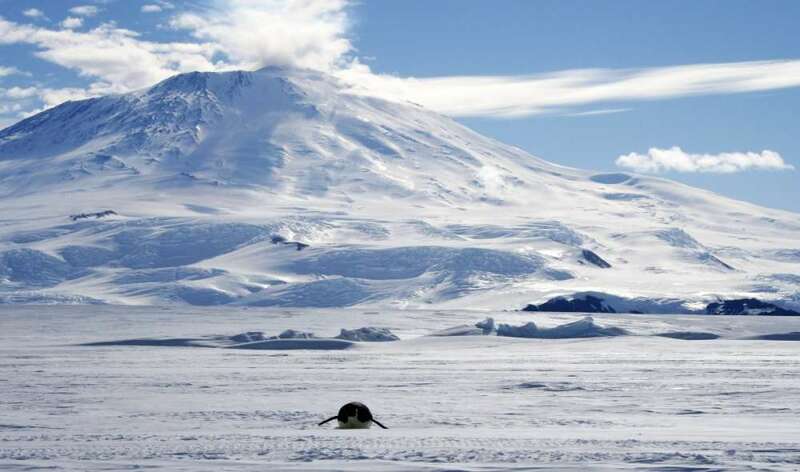 Antarctica fits the bill, since it receives only two inches of precipitation a year and has few land animals. At 5.4 million square miles compared to the Sahara's 3.6 million square miles, the Bottom of the World is a vastly larger desert. Wouldn't it be nice to get a glimpse of tomorrow based on something as simple as where the sun, planets, and moon were located when you were born? That's what astrology claims to do, what 50% the world at least partly believes, and what as much as 2% of the planet strongly buys into. 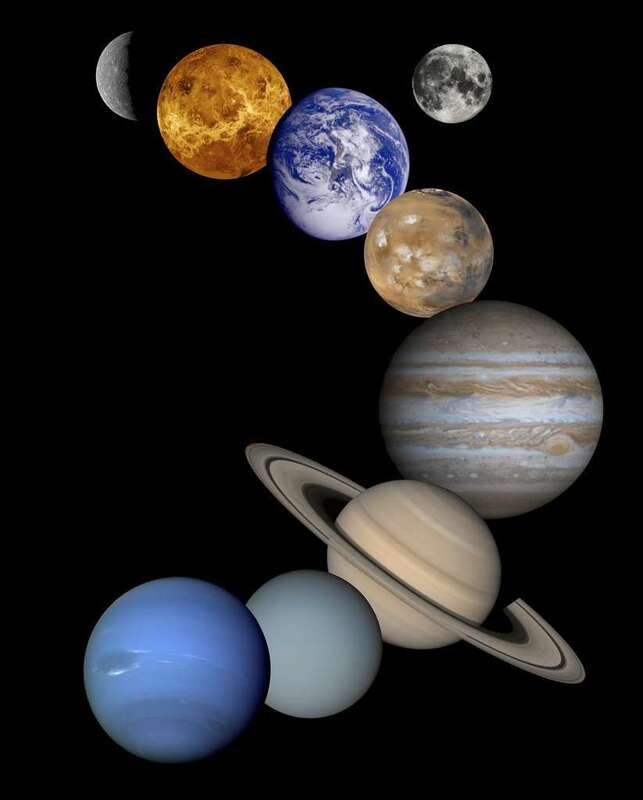 Yet thorough scientific investigations of astrology have failed, again and again, to back up any predictions from an astrological sign or horoscope. A 1985 study in Nature is especially notable. In that experiment, scientists used a non-biased, double-blind protocol and worked in conjunction with some of the top astrologers in the US to test the predictive power of astrological signs. The results? The astrological predictions were no better than chance. This is true of satellite phones, which the military uses every day, but your mobilephone works in a much different way. Mobile phones broadcast a wireless radio signal and constantly look for, ping, and relay data to and from land-based cellular towers. When you make a call, the nearest tower connects you to another phone via a vast network of tower-to-tower connections and buried cables. At best, a satellite might be involved in a call around the globe — but 99% of international communications data travels through undersea cables. 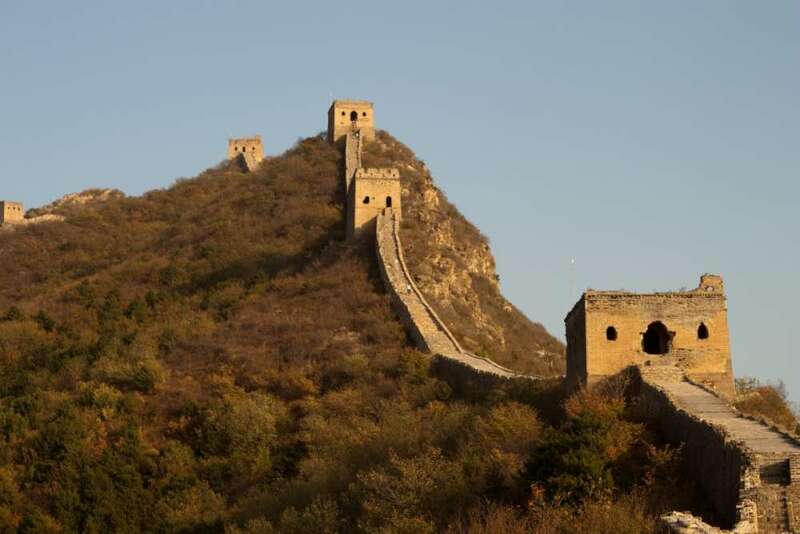 The Great Wall of China isn't the only man-made structure visible from space. It all depends on where you believe space begins above Earth. From the International Space Station, 250 miles up, you can see the wall and many other man-made structures. From the moon, you can't see any structures at all — only a dim glow of city lights.